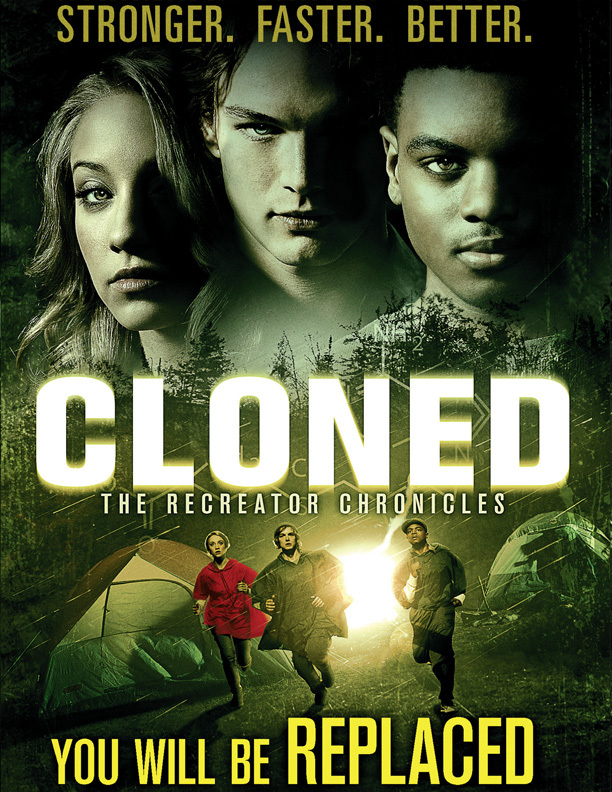 When a group of teenagers stumble upon a secret lab, they become part of a deadly experiment - The Recreator - evil human clones. Craig, Tracy and Derek come face to face with exact copies of themselves that have only one purpose; to find and kill their originals. With time running out it's up to the original group to destroy the lab and save themselves before they are replaced. 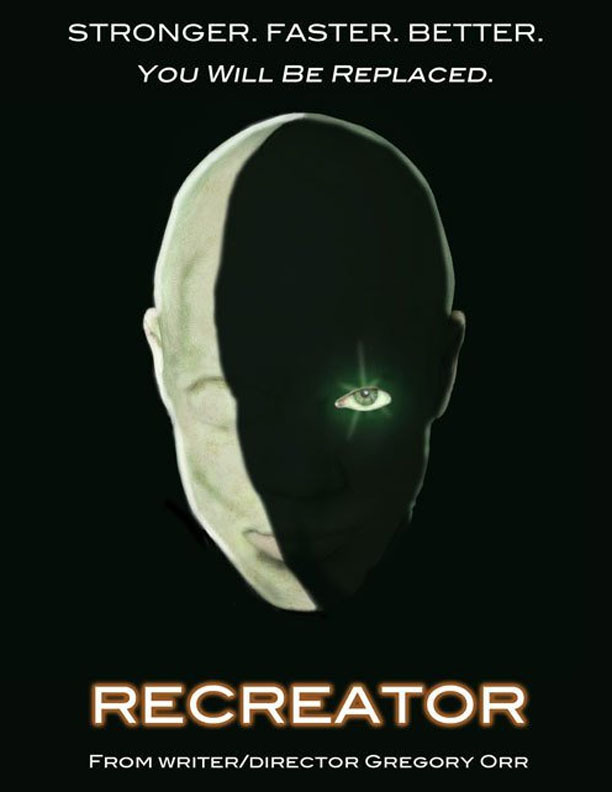 CLONED: The Recreator Chronicles is an insightful adventure into the psychological... The acting was absolutely brilliant, convincing and fluid. The casting is peculiar, because the actors seemed either incredibly talented or really damn good directing from Orr. I’d say it was a combination, a synthesis of clever directing and intriguing cinematography that really nails this one home.